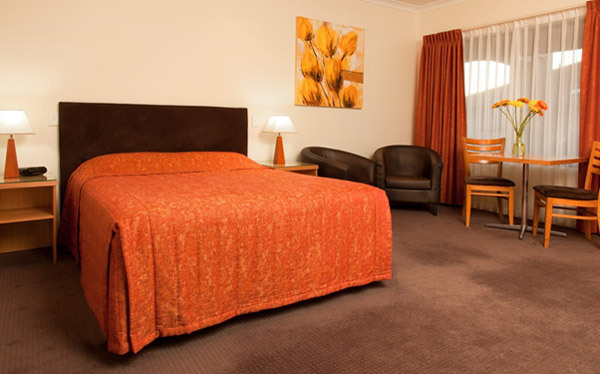 Our luxuriously spacious rooms boast versatility to suit single, double and family style accommodation. 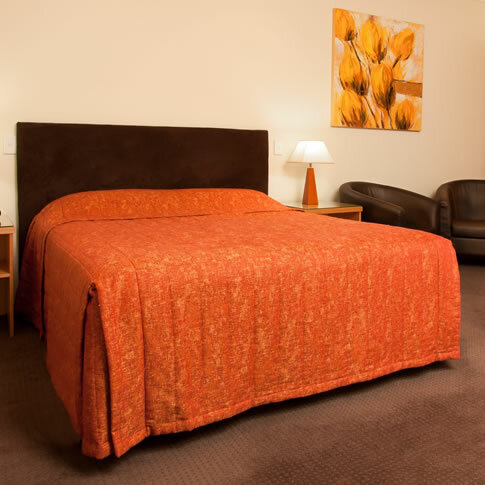 Our well-appointed guest-rooms offer one, two and three bedroom units. Queen size beds are standard in all guest-rooms. 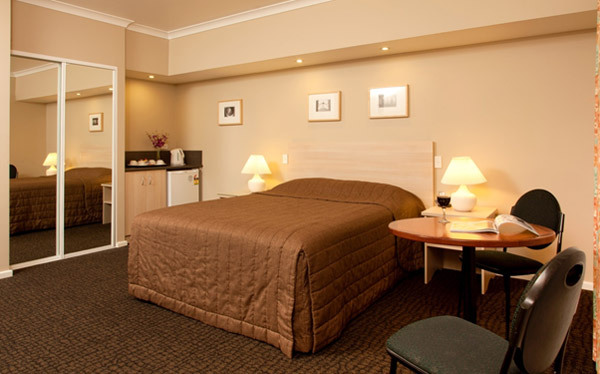 Standard and deluxe rooms with a queen size bed are suitable for single or double accommodation with separate en-suite. 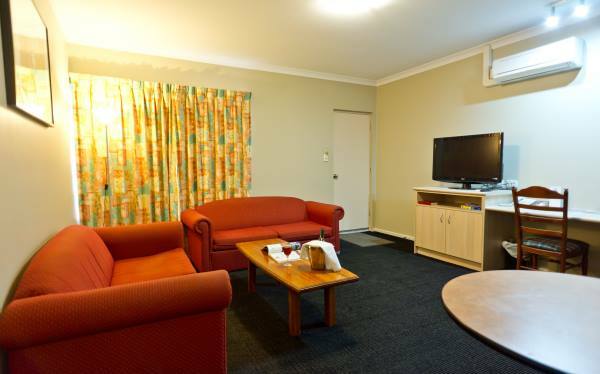 Add a little extra luxury in executive rooms, suitable for the family with one or two bedrooms and a separate lounge room for entertaining or just relaxing. 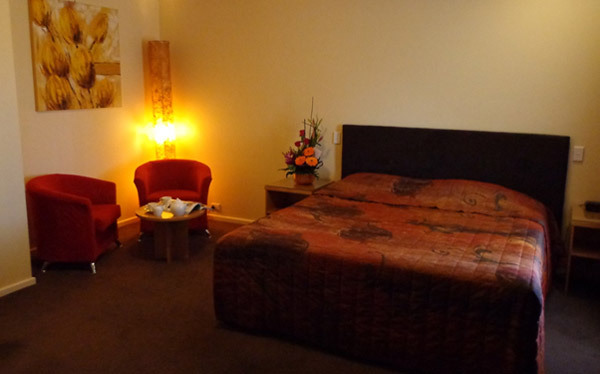 Our two bedroom unit will comfortably accommodate twin share travellers, with a queen size bed in each room, or alternatively a queen and two single beds making it very comfortable for a family of four. Our spacious apartments sleep up to 6 guests, with kitchen facilities suitable for all the family, and a bath in the bathroom. 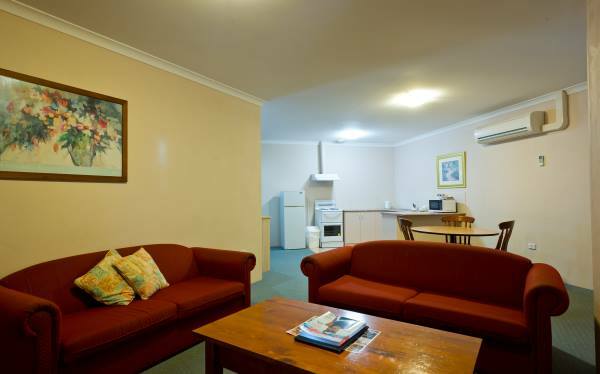 Wheel chair accessible accommodation is also available.